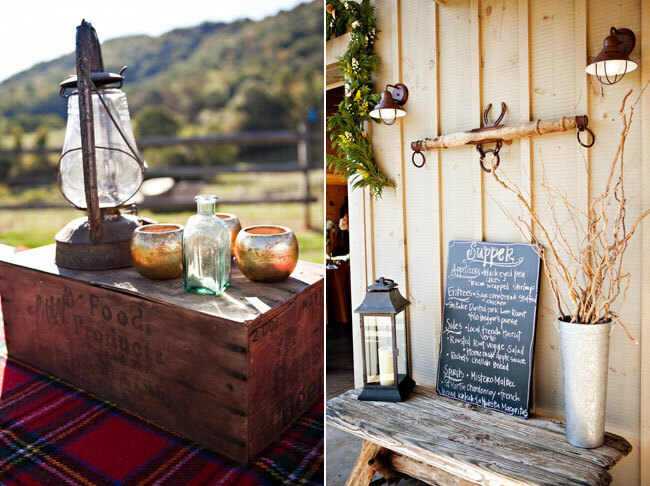 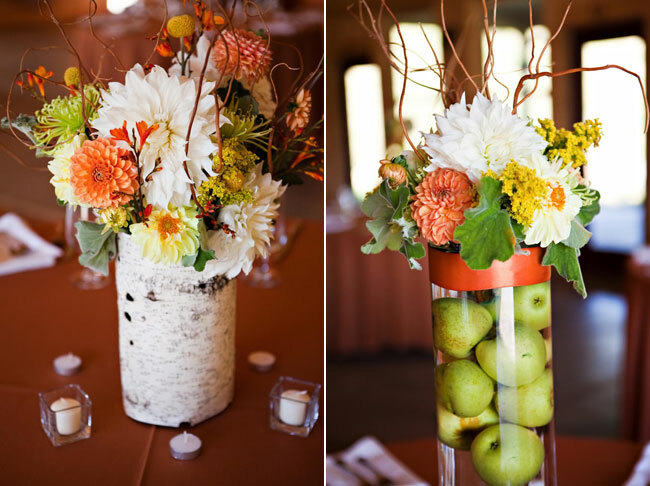 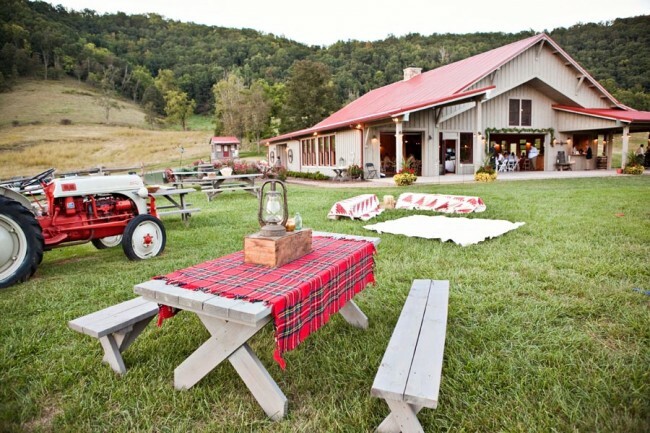 Country weddings have a style all their own! 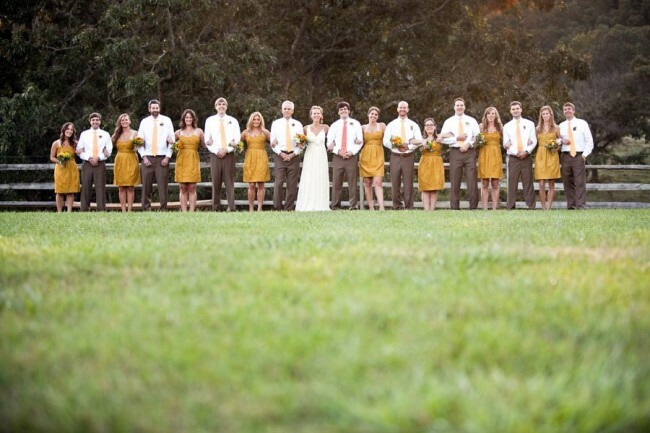 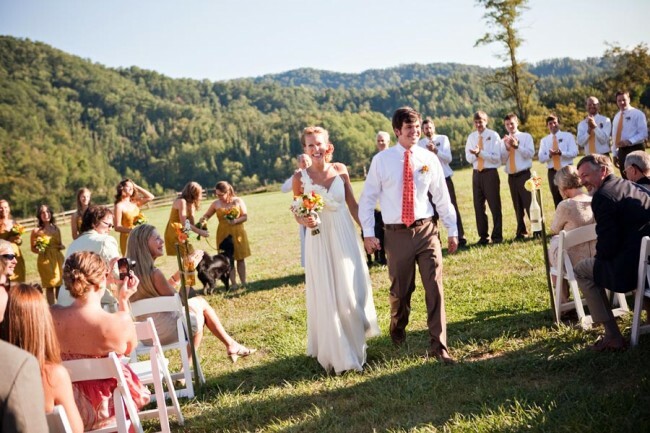 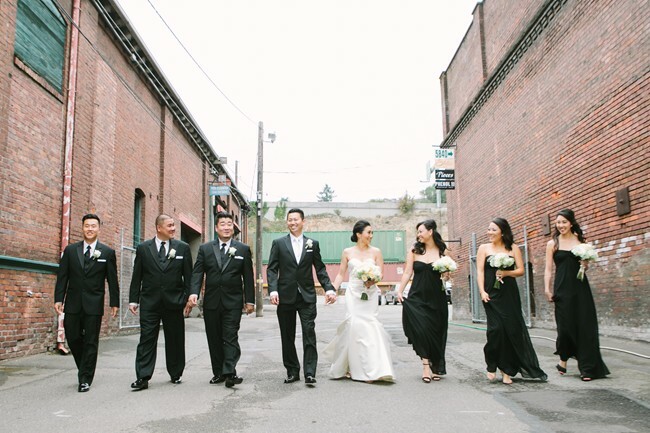 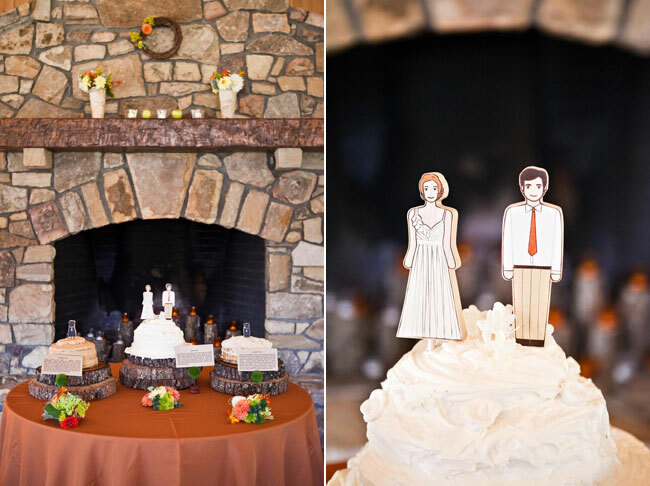 We love this beautiful and affordable country wedding photographed by Melissa Tuck Photography. 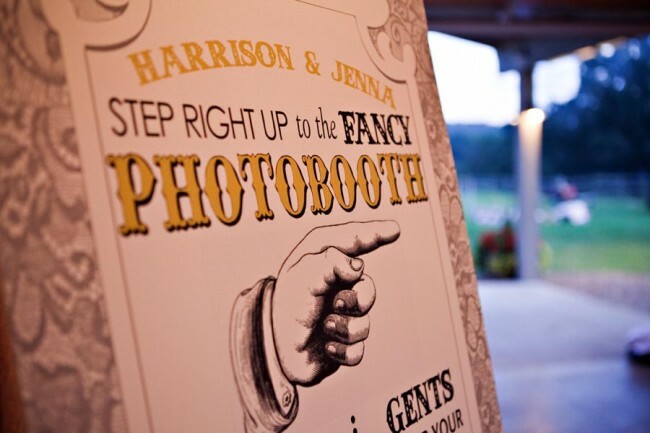 Not just because it is a country wedding, but also because of the diy details and personality that Jenna and Harrison put into it. 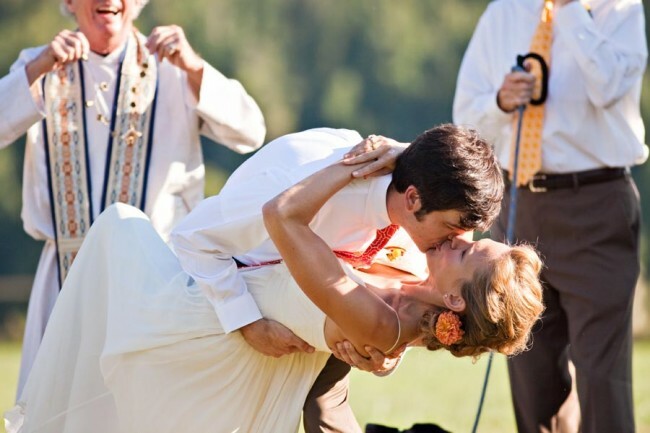 What was an important aspect to include on your wedding day? 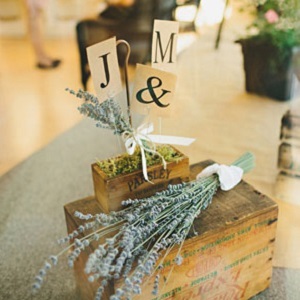 What were the main success factors for your wedding planning process? 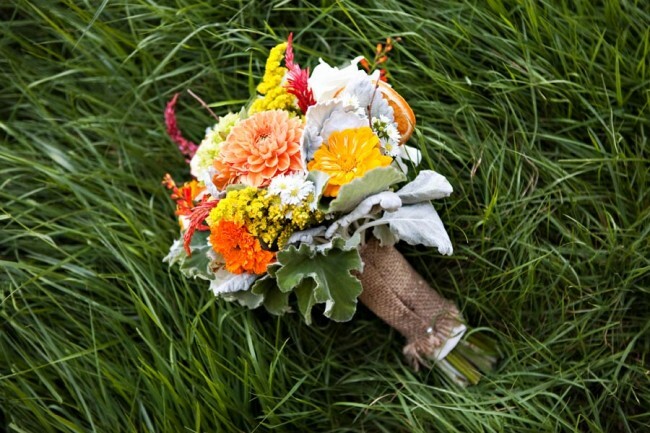 What advice can you offer for brides-to-be? 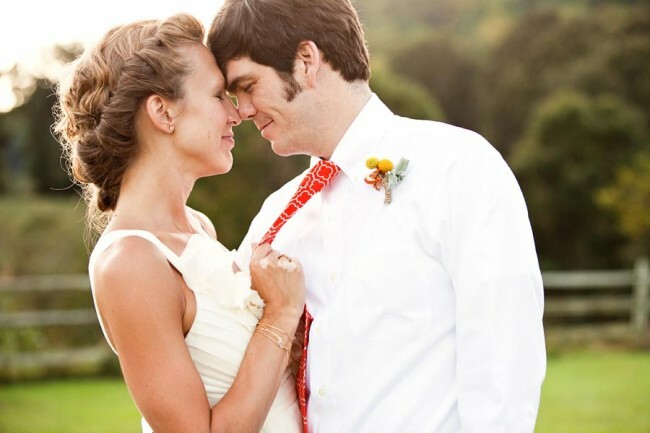 This wedding is beautiful, and I love her wonderful advice!